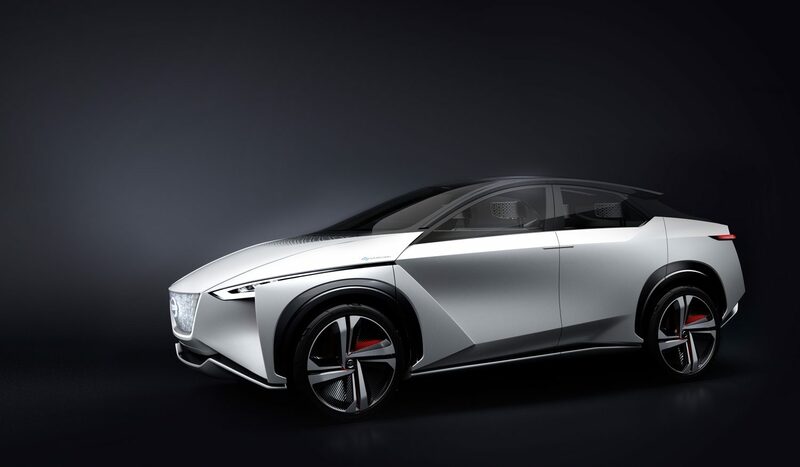 Nissan IMx - this innovative crossover unveiled at the 45th Tokyo Motor Show, provides a glimpse into the future of Nissan Intelligent Mobility. Promoting a stronger link between you and your car with more control, mobility becomes more enjoyable. Imagine a whole new driving experience, moving through life with more excitement, confidence, and connection to the world around you. 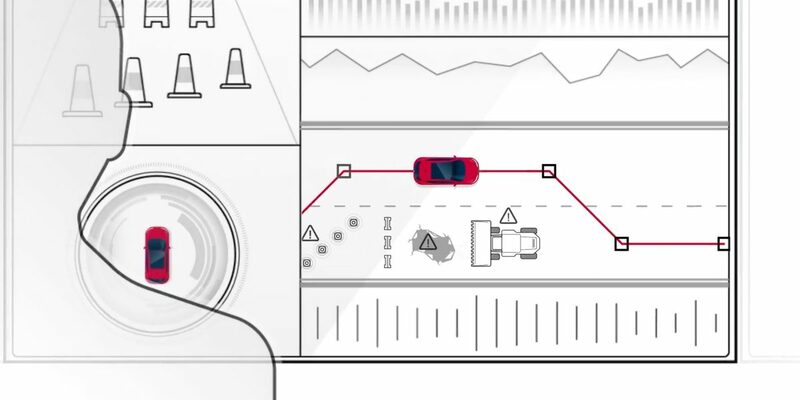 This is Nissan Intelligent Mobility, and it’s already a reality in Nissan cars you can drive today. They can park themselves, watch what’s happening around you, and step in to keep you out of trouble. Now imagine a near future with cars that can actually learn from one another and EVs that recharge as they drive along, no strings attached. 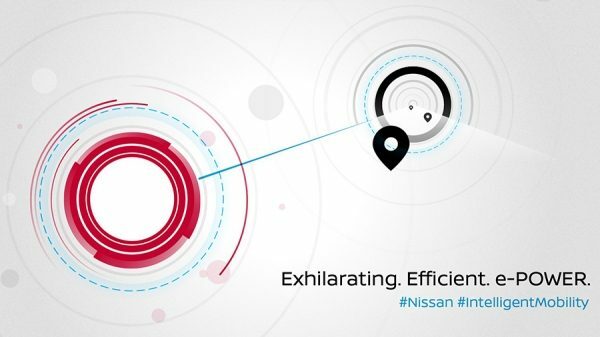 Nissan Intelligent Mobility is making all this, and more, part of a bold, bright tomorrow. 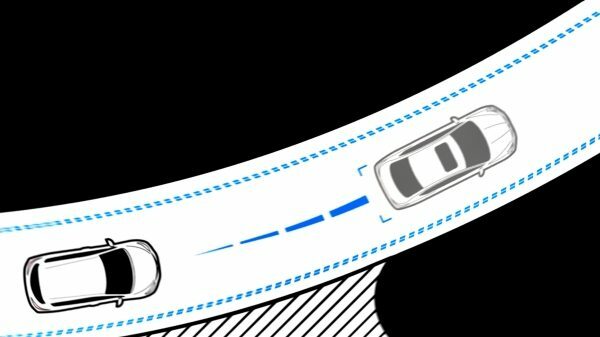 Activate ProPILOT to let your car automatically follow the car ahead at a preset distance and keep you centered in your lane (even around a gentle curve). 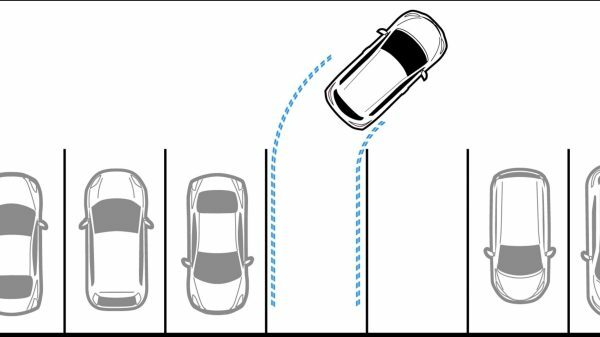 ProPILOT can even bring your car to a full stop based on the traffic flow, then take it back up to speed when traffic moves again. 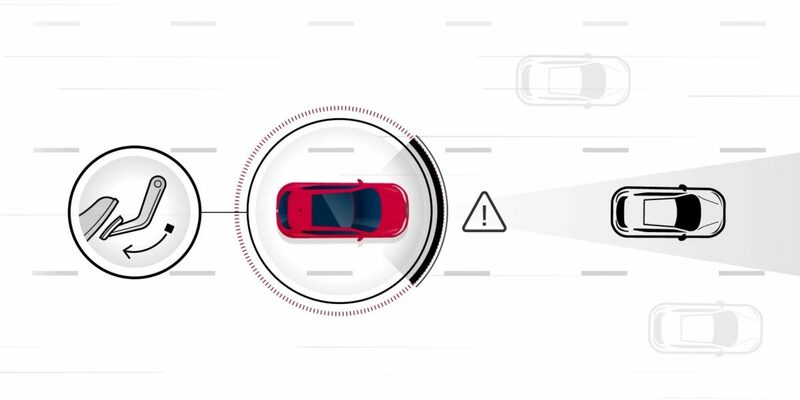 Push the ProPILOT Park button to let your car take control of steering, acceleration, braking, and shifting to automatically manoeuvre into a parking spot. 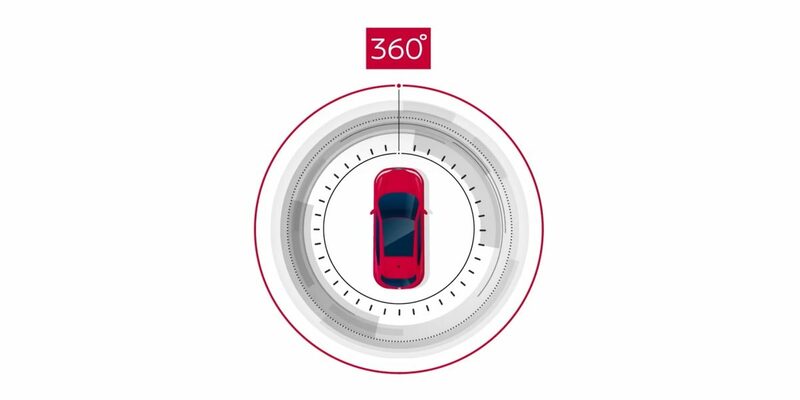 Many Nissan cars are already equipped with technologies that look out for you, monitor the situation, and in some cases even step in to save the day. Watches two cars ahead and warns you to slow down, before you can even see what’s stopping traffic. 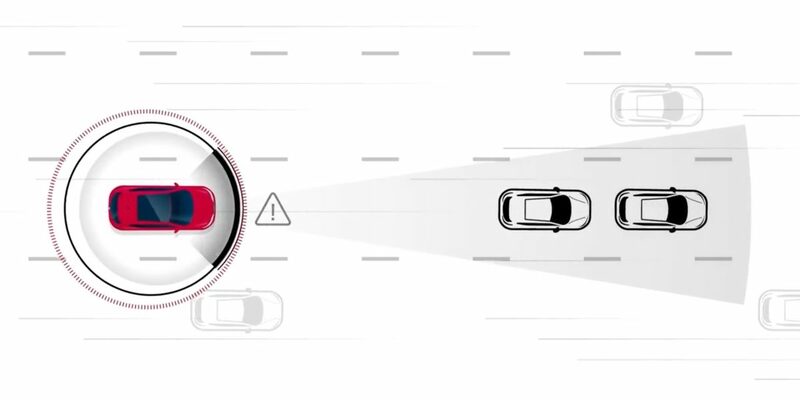 Change lanes with confidence. 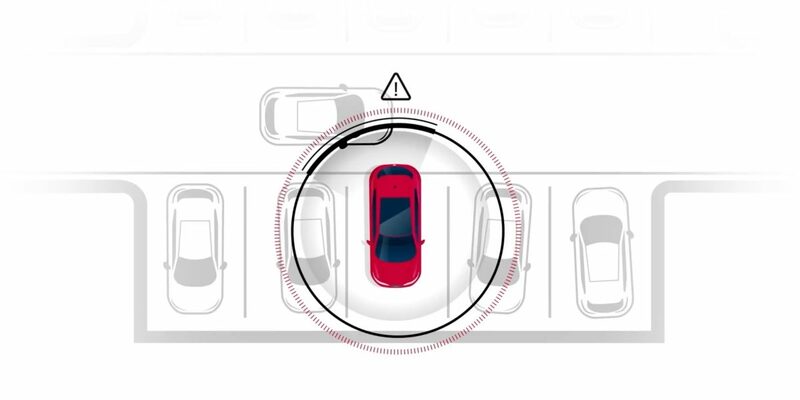 This feature spots a vehicle in the blind spot area, and gives you a nudge back if you start to move over. Looks out behind you and automatically brakes for things you can’t see. Tight parking space? Now you have a bird’s eye view of your surroundings, so you can see what you might have missed. Monitors the flow of traffic, so you’re always following at a safe distance. 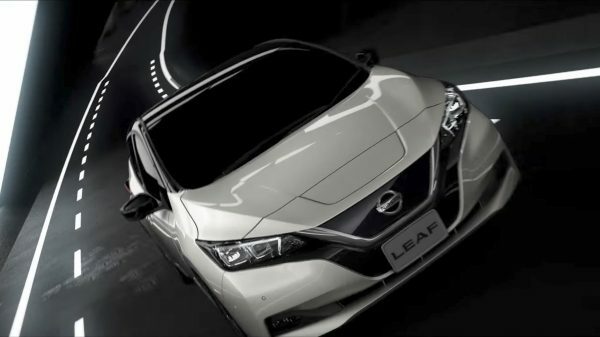 As the world’s best-selling electric vehicle, Nissan LEAF is redefining the power you crave behind the wheel. 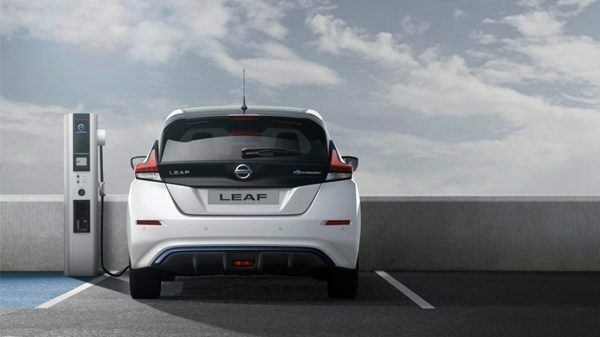 LEAF beats just about any car off the line with 100% instant torque and zero emissions – proof that sustainable transportation doesn’t have to compromise the thrill of driving. Nissan’s leadership position in EVs means we’re committed to expanding our range of zero emission vehicles, bringing the unique pleasures of clean, quiet power to more and more people worldwide. 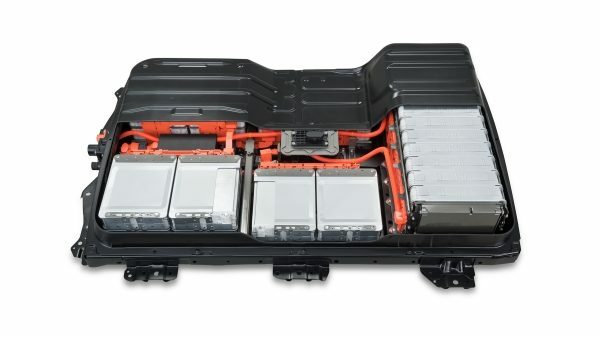 Nissan is continuously researching and working to make our EV battery as advanced and efficient as possible. 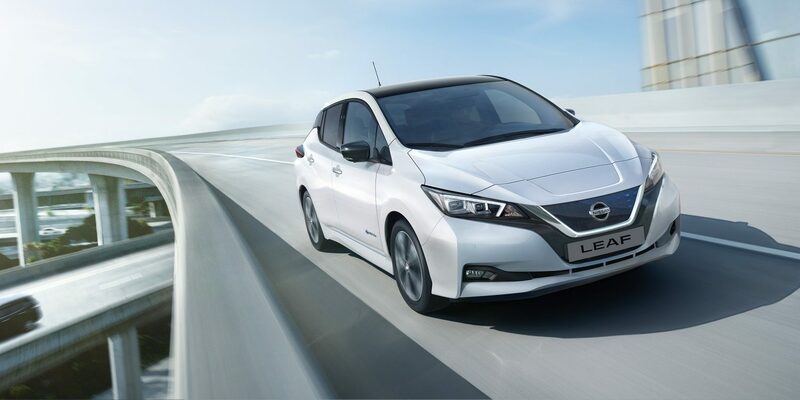 The new 40kWh battery with improved chemistry and greater power output has recently started production for the LEAF, while Nissan is also working to launch a new ‘Second Life’ battery recycling subsidiary. With Nissan's e-POWER system, amplify your rush with instant torque and quiet drive much like a zero emission EV, but without ever having to worry about charging the battery. 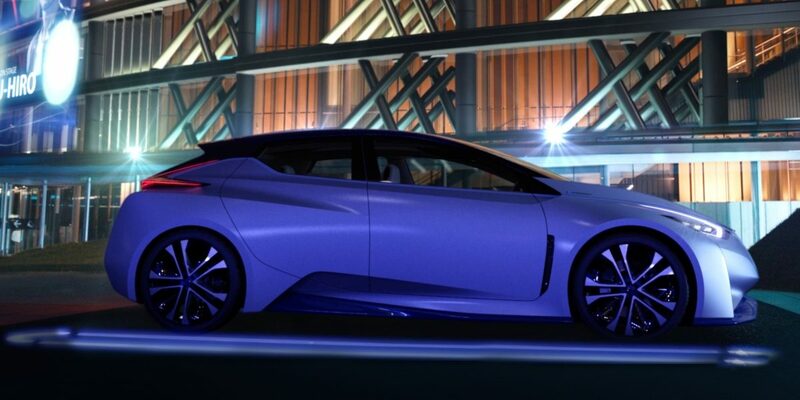 This 100% electric motor drive system borrows from the EV technology perfected in the Nissan LEAF and adds a gasoline engine for electrical power operation, taking you even further. 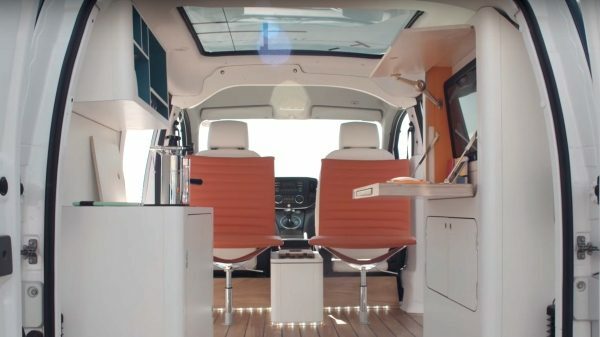 Nissan has collaborated with UK-based design workshop Studio Hardie to transform its zero emission e-NV200 van into the world’s first all-electric mobile office – the e-NV200 WORKSPACe. 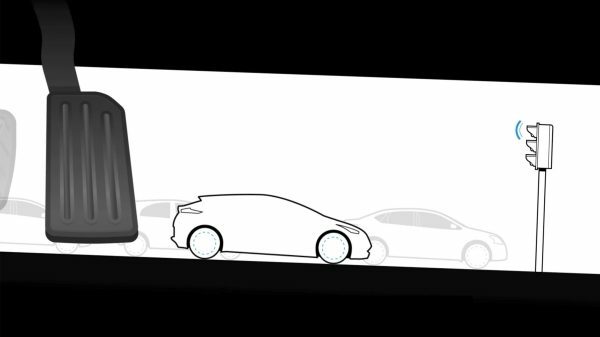 This unique concept is another example of how Nissan Intelligent Mobility is changing the relationship between vehicles and people. A connected ecosystem of drivers, cars, and communities is key to a cleaner and safer world. 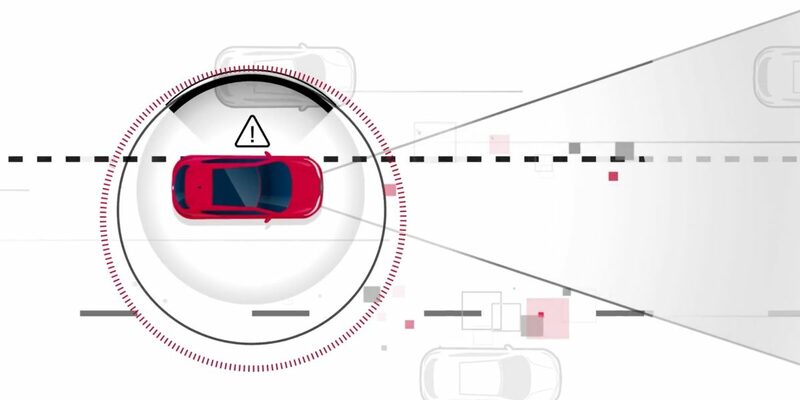 Nissan is playing a central role in defining what the roads of the future will look like, from autonomous cars to traffic management systems to car sharing. 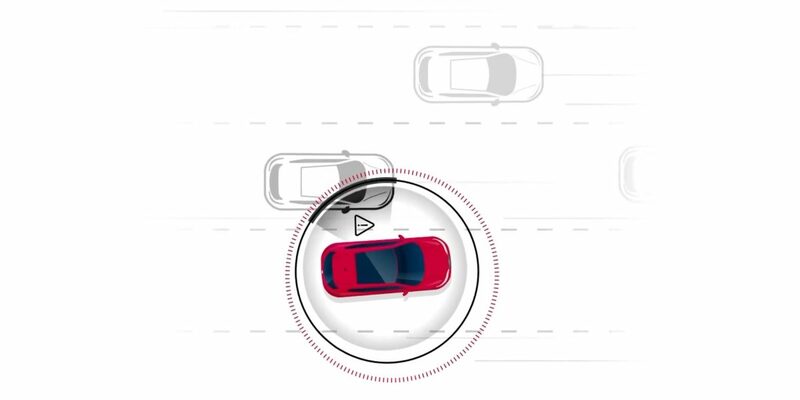 Seamless Autonomous Mobility (SAM), for example, is a system designed make autonomous cars smarter with every trip. It uses human mobility managers to help autonomous cars deal with the unexpected, like construction zones, then share what they have learned with other cars in the system – a case of human and artificial intelligence creating a sense of community on the road. Nissan has more than 7100 quick charge stations in Japan. 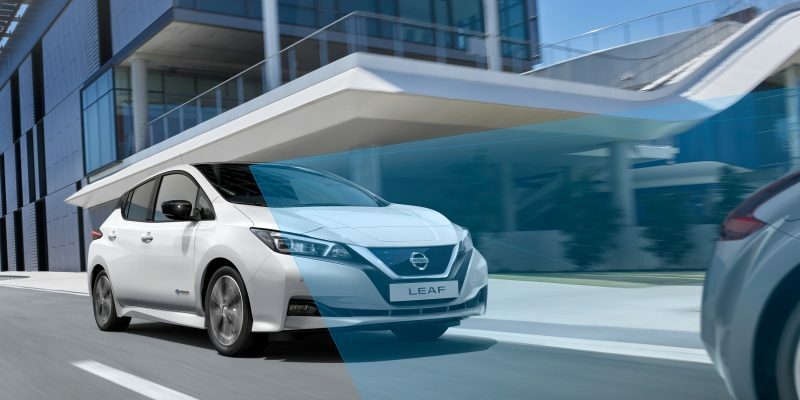 As a leader in charging infrastructure, Nissan is committed to making sustainable driving as accessible as possible through collaborative partnerships with innovative companies. 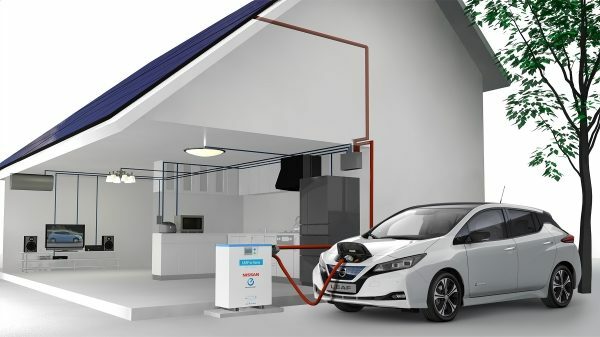 A Vehicle to Home system enables you to store home generated renewable energy – such as solar power - in your LEAF battery, then draw on this energy in the evening when energy tariffs are high. This helps to minimise your energy costs while alleviating demands on the grid.